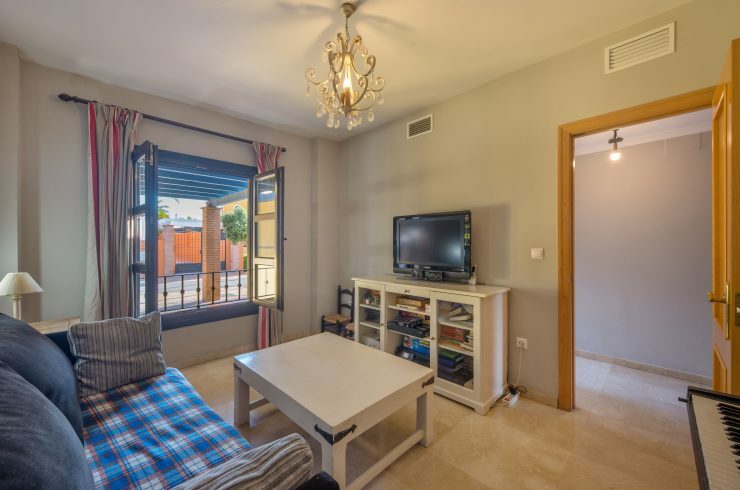 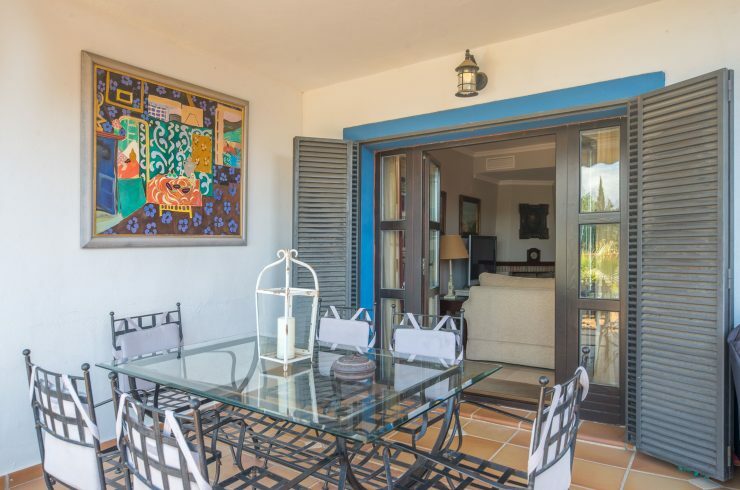 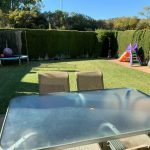 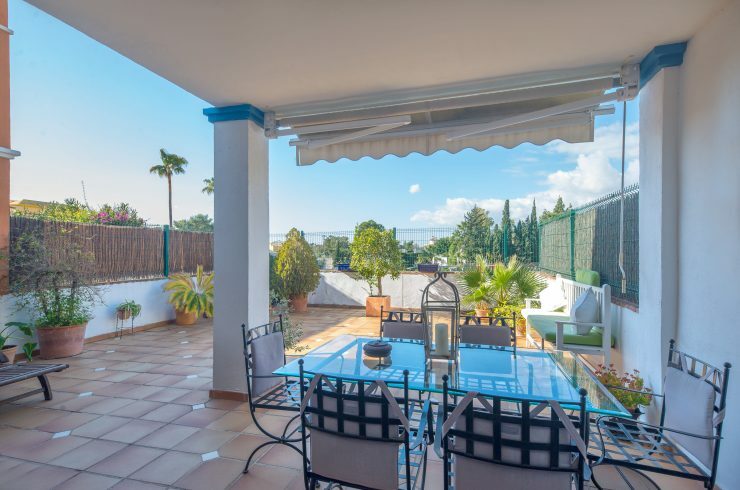 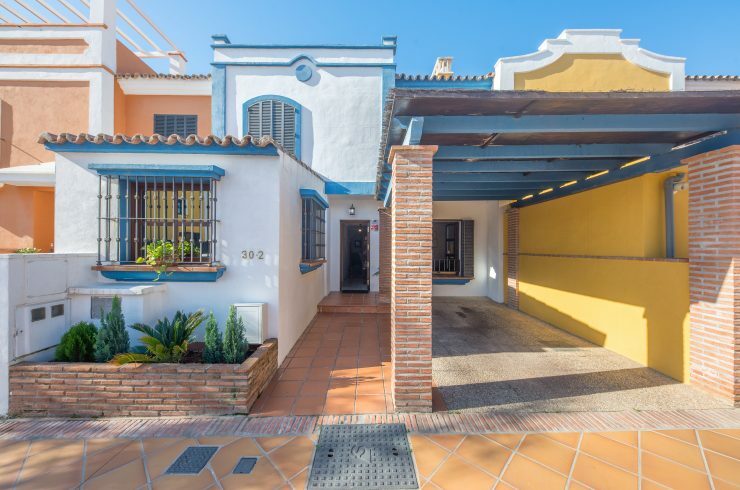 Townhouse with private terrace located in a gated community with concierge and 24 hour security, playground, sports facilities and swimming pool with salt chlorination effect. 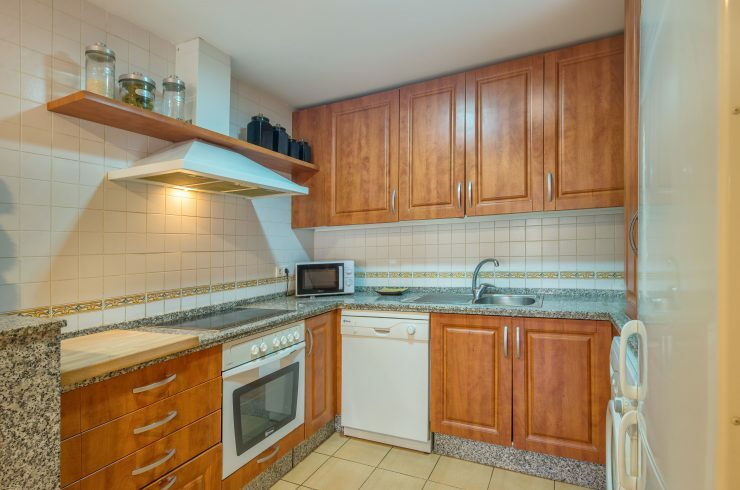 Ideal for families as most of the residents are young families with children of different ages. 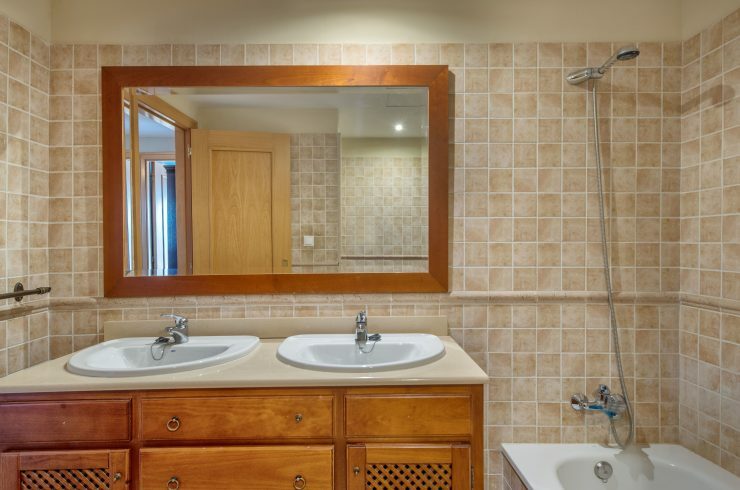 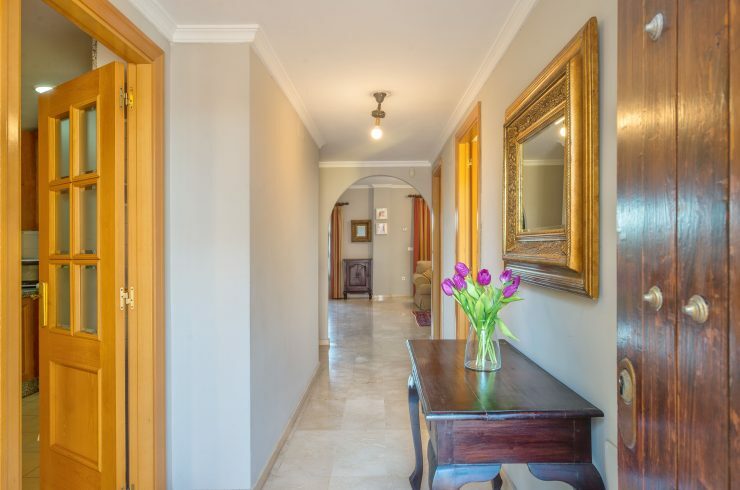 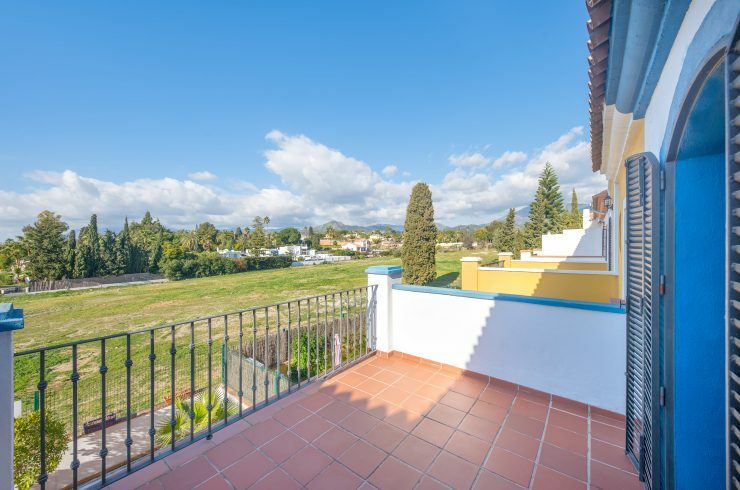 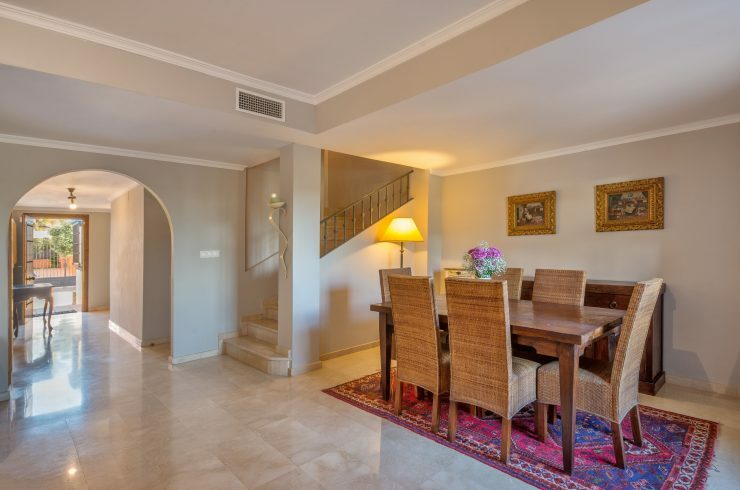 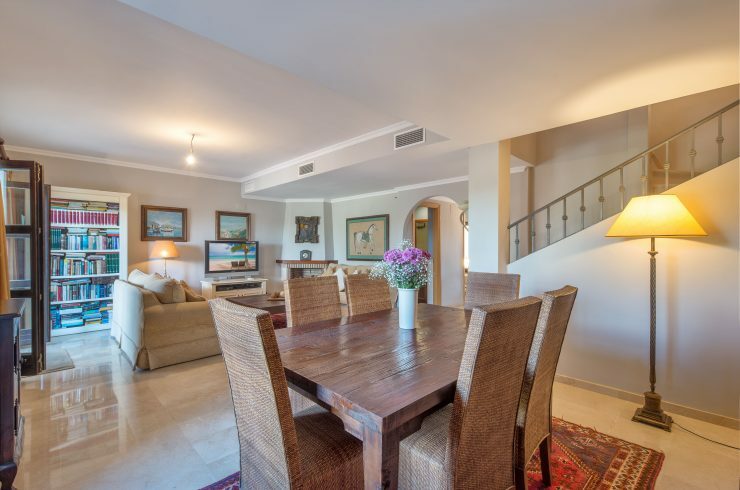 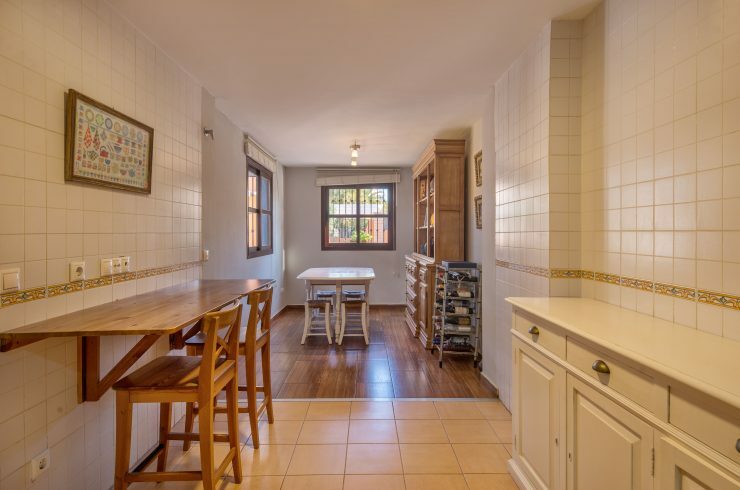 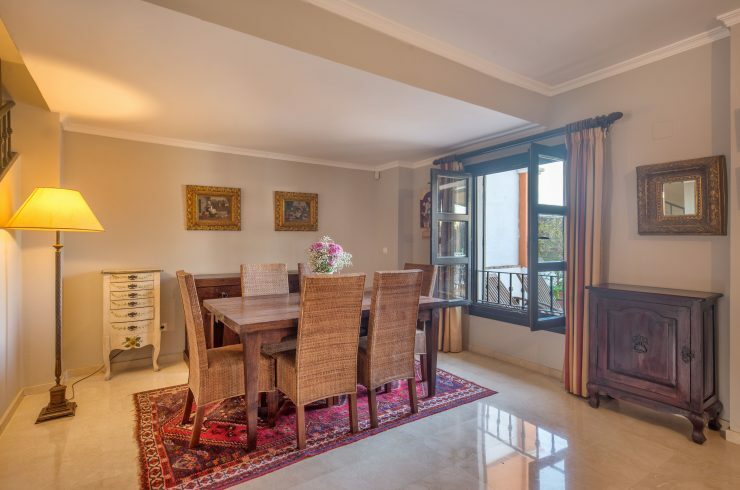 It is near the Guadalmina Golf Club, a short distance from San Pedro de Alcantara and the Guadalmina Shopping Center. 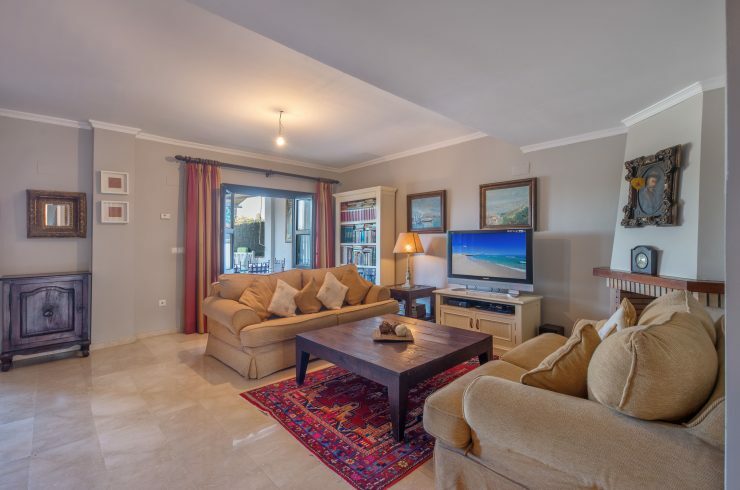 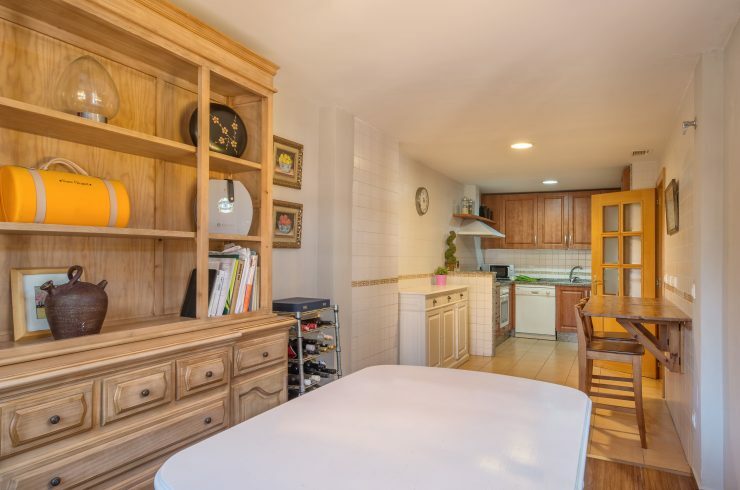 Ground Floor: – Entrance hall, fully equipped kitchen with dining room, bedroom, bathroom fully renovated and kitchen. 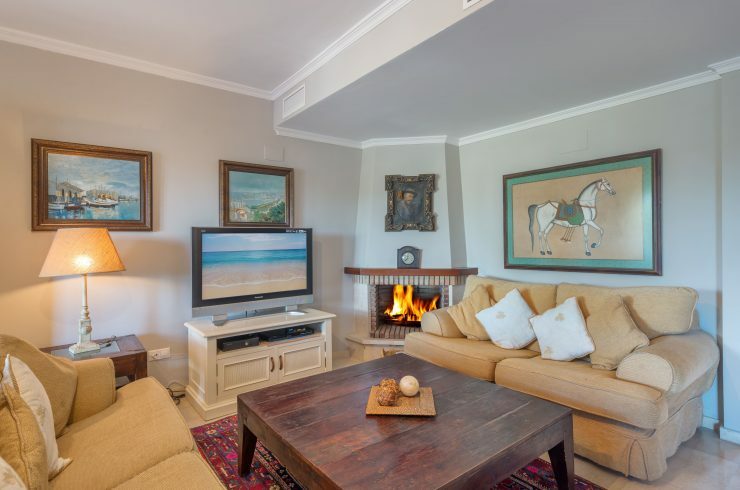 It has a large living room with fireplace that gives access to the private garden. 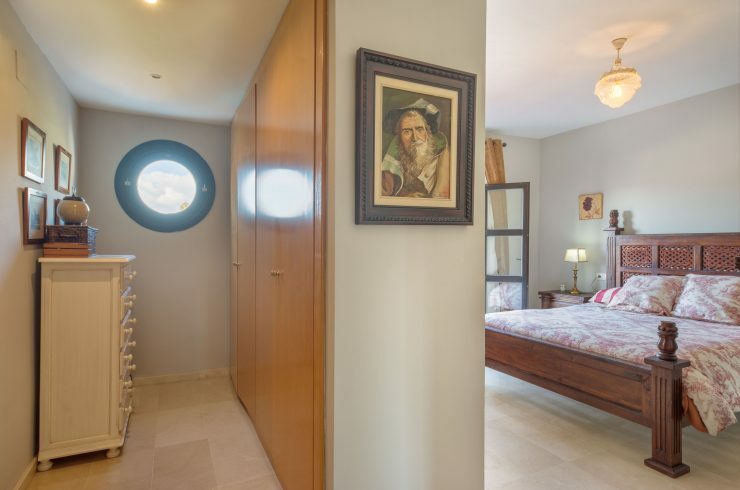 On the first floor are three bedrooms, all very spacious, and wardrobes. 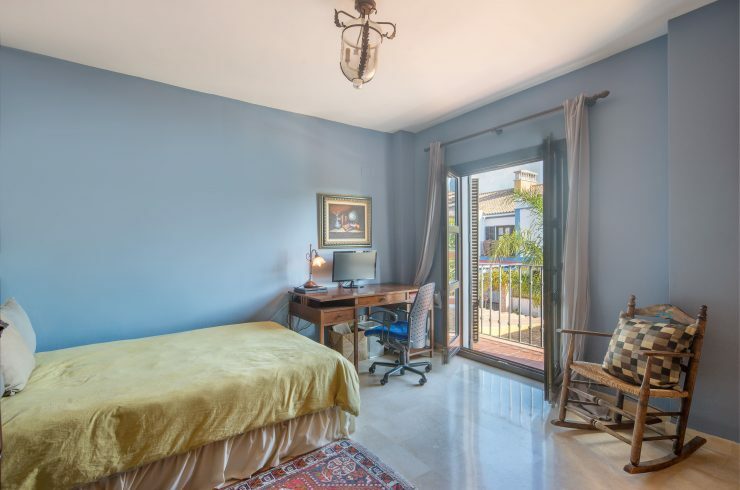 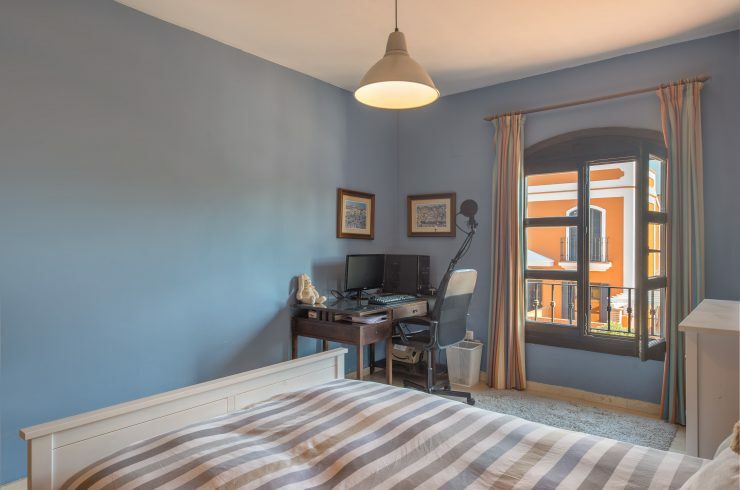 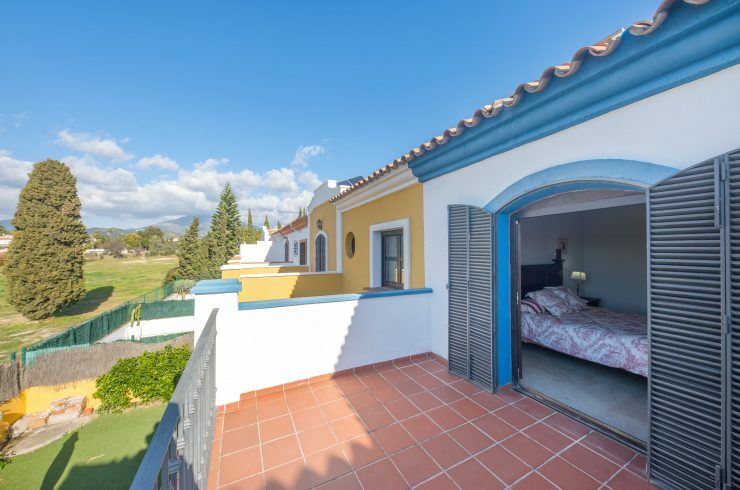 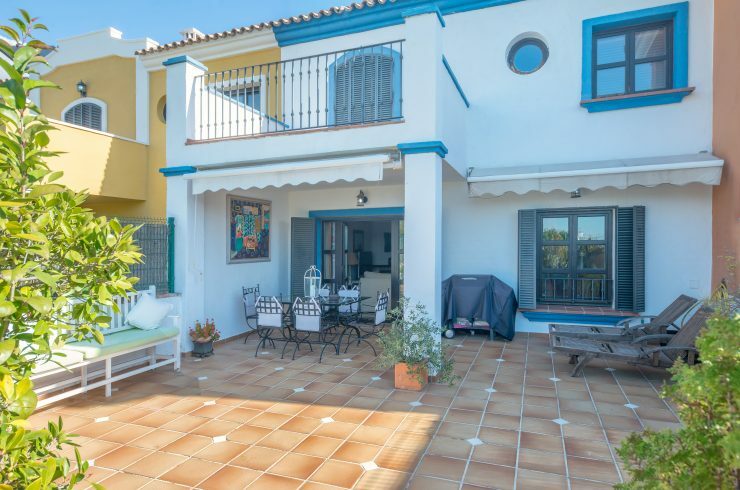 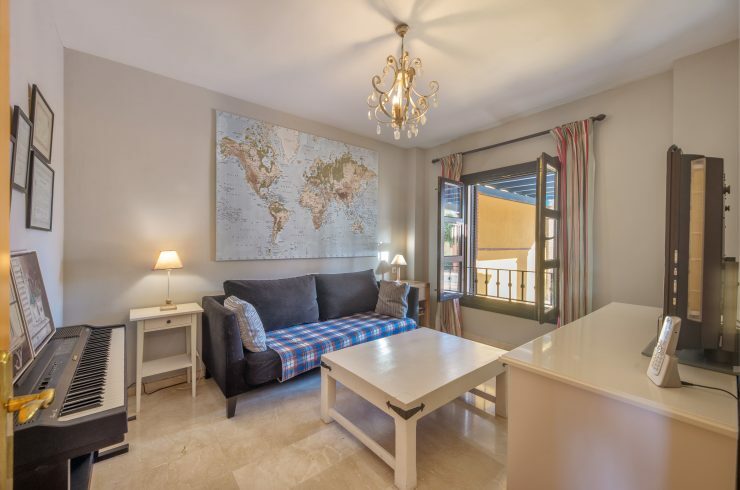 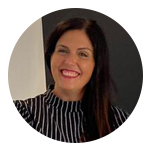 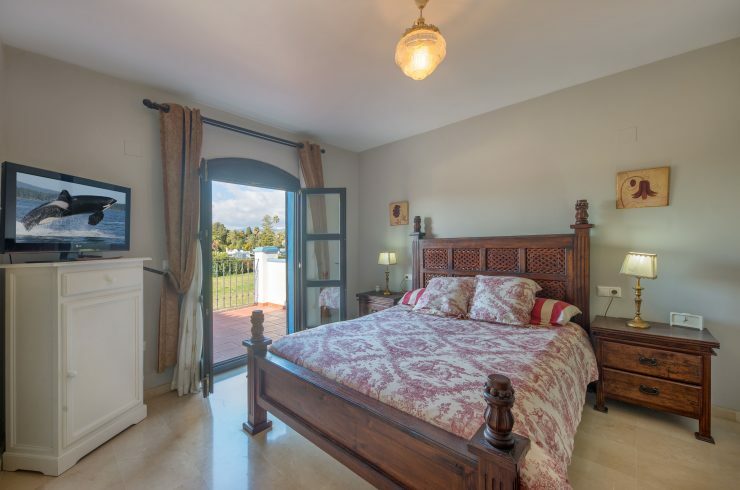 The master bedroom has en suite bathroom and dressing area with skylight and on the top floor there is a terrace with splendid views of the sea and mountains.